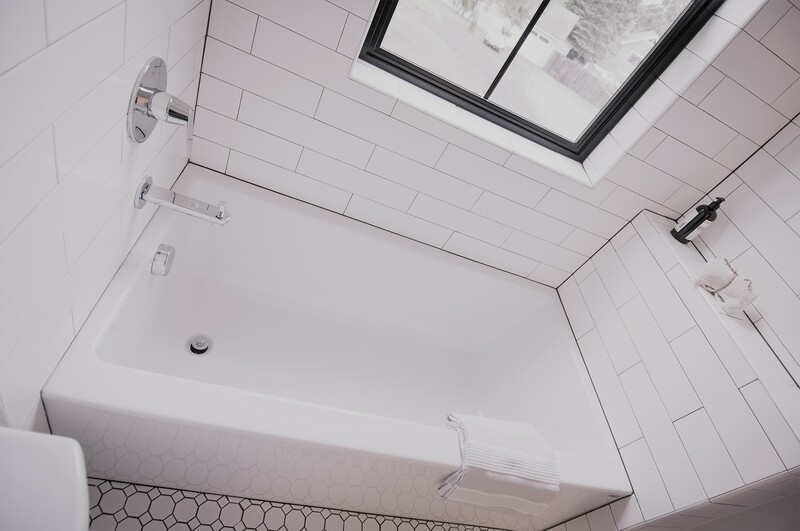 About | Kimco Plumbing, Inc.
Kimco Plumbing, Inc. is a residential and light commercial plumbing company that specializes in new construction. Kimco also provides quality plumbing service. All our workers are licensed plumbing professionals. Our office is located in Poulsbo, Washington but our services extend beyond the Kitsap Peninsula including many counties of Western Washington. Kimco was established in 1990 by Bill and Patti Kimler. Bill has recently retired and turned his responsibilities over to his daughter and son-in-law, Robb and Jessica Young. 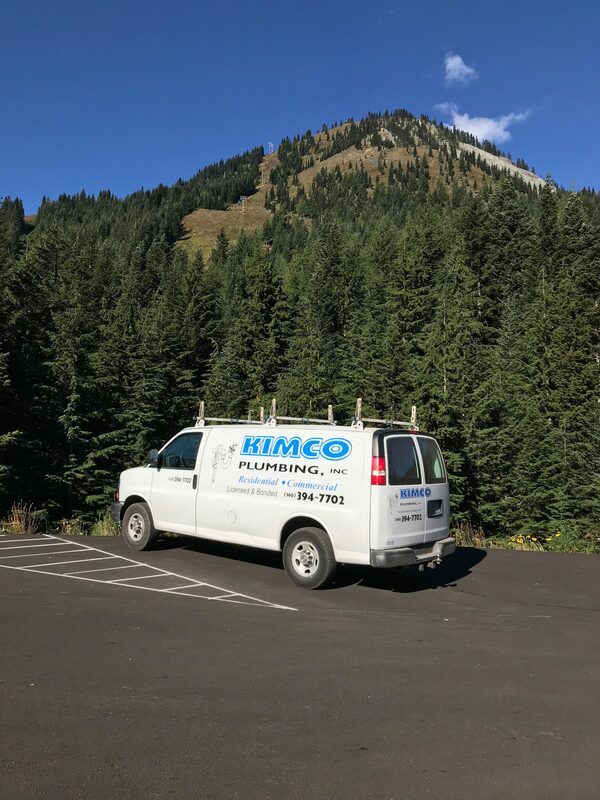 As a family owned small business client satisfaction is what Kimco’s reputation is based on and we take pride in provided the best possible customer service along with quality products. Kimco is very busy with new construction and remodeling in both residential and commercial plumbing. We have completed multi-family and mixed-use apartments, townhomes, senior assisted living facilities, medical facilities, light commercial spaces including restaurants and various tenant improvements. We have been involved in the Historic Retrofit of housing facilities on Joint Base Lewis McChord and continue to be involved in providing plumbing for new housing developments for our military families. 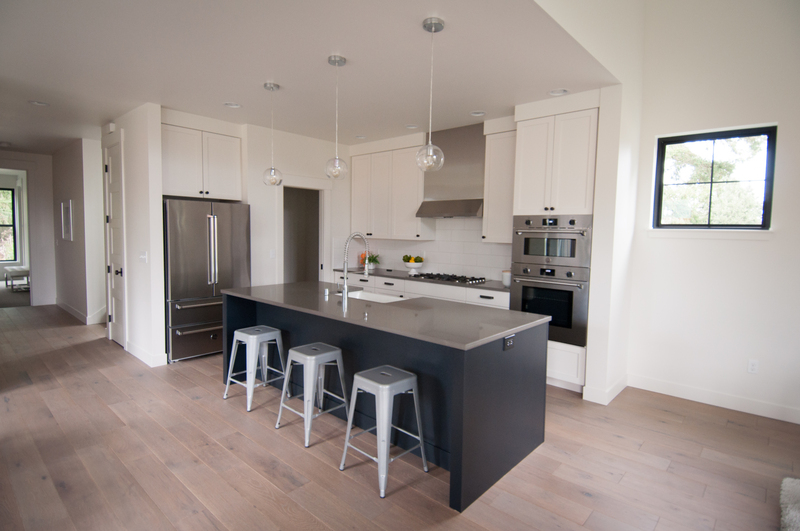 Kimco thoroughly enjoys working with custom home builders and homeowners. Kimco appreciates the opportunity to be an integral part in bringing a homeowner's vision to fruition. We believe excellent customer service begins with active listening. Our goal is to provide quality products with the customer's budget in mind and we strive to respond promptly when needed. We enjoy recommending plumbing products that meet the customers design preferences, and incorporating up to date style with energy saving consciousness. 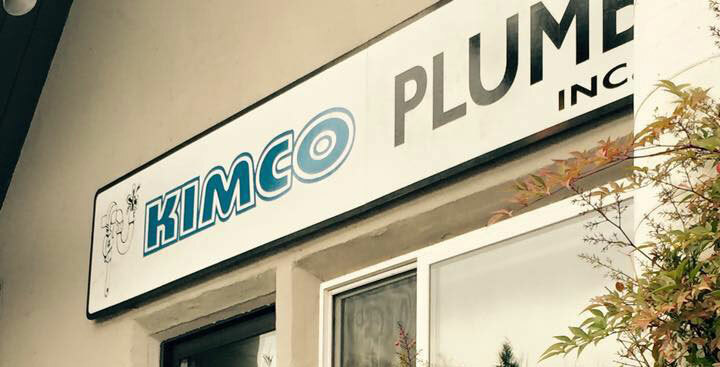 Kimco Plumbing's primary commitment is to our valued customers. We feel very strongly that the key to a successful business is knowledgeable craftsmen and excellent customer service. In today's marketplace, personal friendly service combined with the highest level of training and education is crucial. Kimco strives to be conscious of our precious natural resources and is committed to keeping up with current product trends, decidedly moving toward plumbing practices and manufacturers that support minimal environmental imprint. Kimco has a keen awareness of our local economy. We make every effort to provide reputable products at the best possible price point. We endeavor to employ the most knowledgeable workers from our local workforce, and to provide livable wages and benefits for them and the families they support, as well as a team oriented supportive work environment. We enjoy the opportunity to contribute to our employee’s job satisfaction as they are a valuable asset and are living and working in the communities they serve. We also contribute to many local charities such as North Kitsap Fishline, Help Line House, The Moyer Foundation, as well as other worthy causes such as disaster relief aid, American Cancer Society, and social assistance programs. We appreciate the local communities we serve for their continued support and return business. Thank you Kitsap County! We couldn't ask for a better community to work and play in. Thanks also to our neighbors in King, Snohomish, Pierce, Mason, Jefferson, and Clallam counties. It has been a pleasure to assist you with your plumbing needs. Hope to see you again soon! Thanks for being so prompt in contacting us, having Robb come to our home and setting up appointment date. We know we will be using KIMCO for plumbing projects in the future as well as passing your name along for excellent service." Kimco Plumbing, Inc. provides a one year warranty on all workmanship, including a guarantee that all plumbing meets the local UPC code. This warranty does not cover any failure due to manufacturing defects in fixtures or materials supplied or installed by Kimco. The one year warranty period* commences upon the date of final completion of the plumbing. This warranty does not hold Kimco Plumbing, Inc. responsible for deterioration of plumbing from either normal usage and wear or abusive care and handling by others. If you have specific warranty questions, please feel free to contact us. *Defects after one year will be referred directly to the product manufacturer. 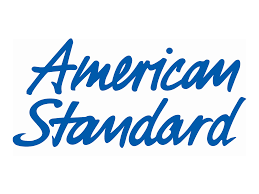 Alterations or unauthorized work performed on Kimco Plumbing installations or products may void this warranty.